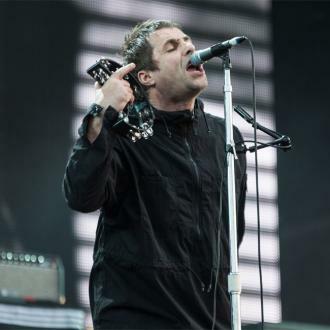 Oasis were the biggest band in the world at the height of Britpop in the mid-Nineties, with their first two albums, 1994’s Definitely Maybe and 1995’s (What’s The Story) Morning Glory?, both selling several million copies. 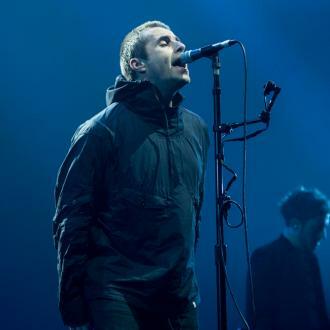 The group split acrimoniously and suddenly in 2009 following an altercation backstage before a festival in France. 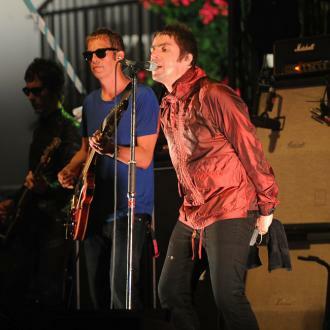 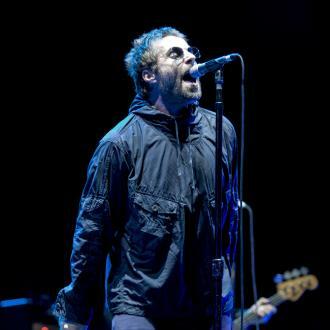 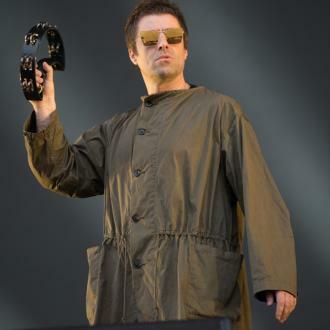 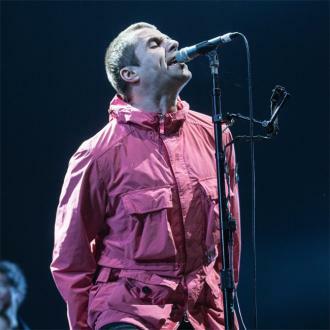 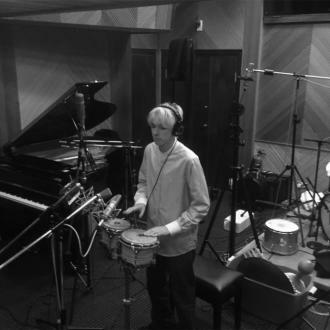 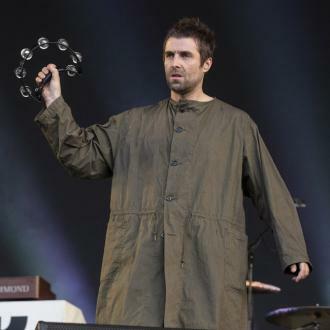 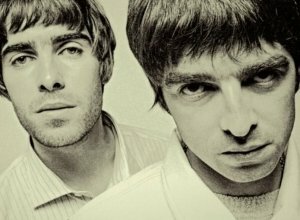 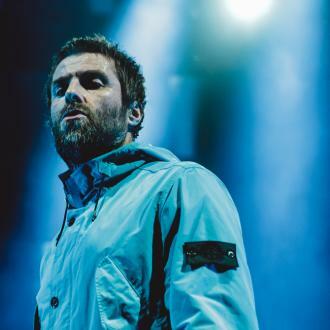 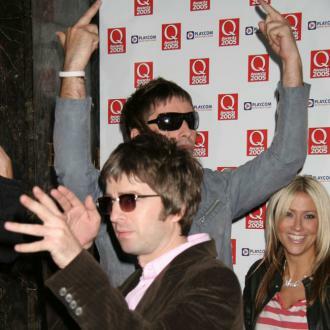 The Gallaghers have continued their rivalry in the press, both releasing solo albums in 2017 amid speculation that Oasis might reform in the near future. 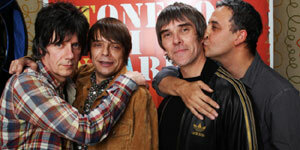 Despite rumours of a reconciliation in December, it appears they’re back to being at each other’s throats.